A new year signals a clean slate, a new beginning, and a chance to try new things. This especially rings true in the beauty arena. Were you sporting long locks in 2017? Get a quick chop (even just an inch off is fine!) to kick-start the year feeling renewed. Still stuck to last year's tried-and-tested mascara-and-MLBB combo? Swipe a deep red on your lips to unlock your inner girl boss. Okay, don't freak out. 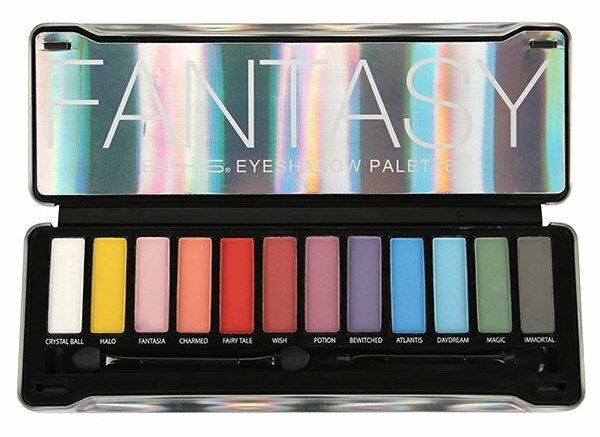 The colors in the BYS Fantasy Eyeshadow Palette might seem bright and daunting, but you can start off with the blues and greens on the right to slowly ease yourself into sporting colored lids. Use the shades Magic or Atlantis as an eyeliner, or dust a bit of Daydream on your tear duct area for a subtle pop of color. When you've graduated from blue and green, move on to red and yellow. Make it a point to experiment to see what works for you! Are you stuck in a rut with the same dusty pink powder blush you've been wearing since college? If you've found the right color for your skin tone, try experimenting with different finishes for different effects: powder blush for a long-lasting flush, cheek tint for naturally rosy cheeks, and cream blush for a touch of dewy color. 3. Dial up your shine. The reign of drying and uncomfortable matte textures is coming to an end, and lip gloss is slowly making a comeback. 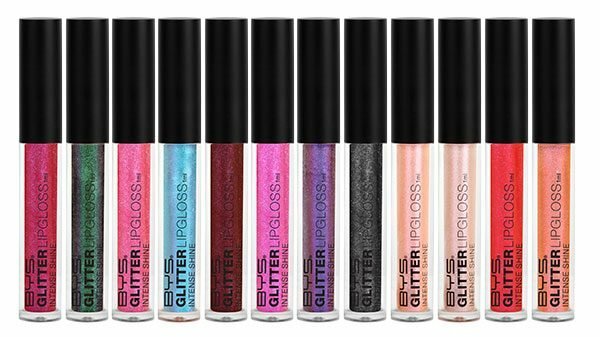 Amp up the shine even further with some glitter to take your puckers to the next level. Dot your fave BYS Glitter Lipgloss at the center of your lips for a subtle highlight, or swipe it all over your lips for an irresistible sparkle. 4. Don't neglect your body. Just as you apply makeup on your face, pay some extra attention to your body. A bit of highlighter on your collarbones, shoulders, and shins can go a long way in photos! 5. Wear glitter on your face. 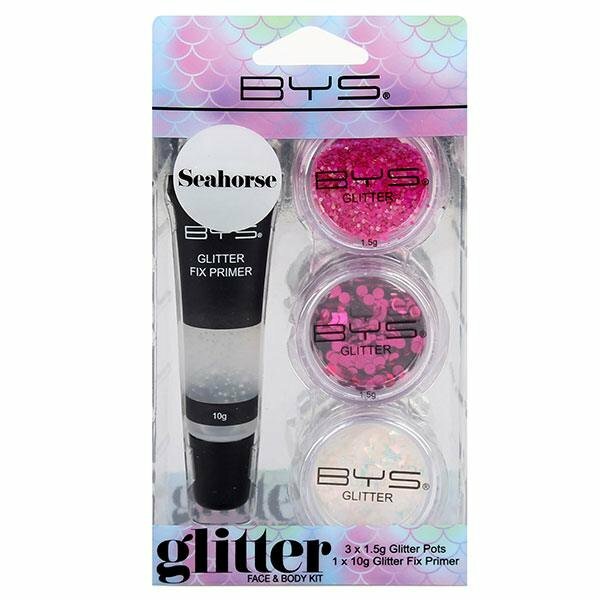 If you're feeling really adventurous, grab the BYS Face & Body Glitter Kit to live out your mermaid dreams. Sweep the bigger glitters along your cheekbones for a draped blush effect, or apply the smaller ones on your lids for a standout eyeshadow look. Either way, you'll shine brighter than the fireworks! Visit BYS' Facebook page for more information.